Enough sturdy, recyclable plastic moving boxes for a family home, plus security seals, labels and a marker pen. Why order our plastic moving boxes for four bedrooms online? If you need to pack and move the contents of a medium to large family home, it’s likely you have your hands pretty full. Buy a moving box kit online and you’ll save all the time involved in rounding up suitable boxes for the move, and in disposing of the boxes once you’ve unpacked at your new location. Simply order our four-bedroom moving kit online and we’ll deliver the kit to your doorstep, at a date and time you choose. 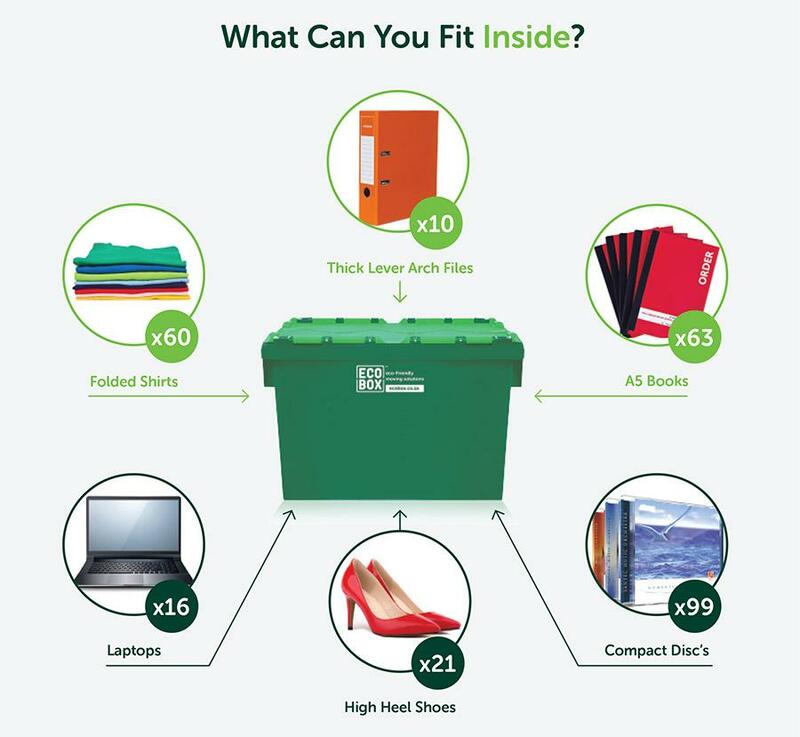 You can feel good about ordering the four-bedroom moving kit because all Ecoboxes are reused and recycled, helping prevent damage to the environment. 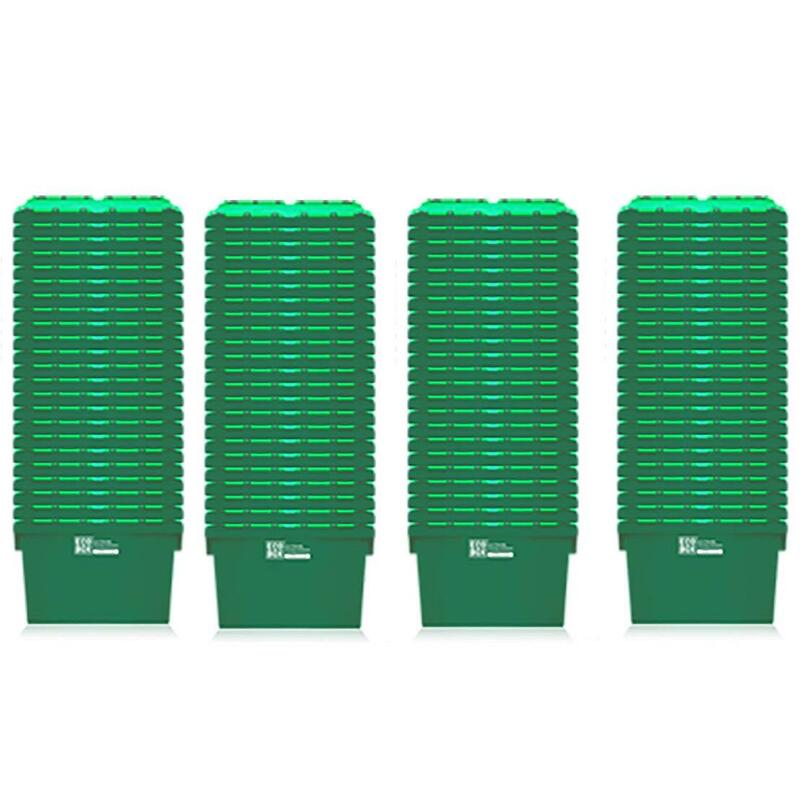 Ecoboxes are made of tough plastic, ideal for protecting your items from damage. They’re impeccably clean, can be secured for peace of mind and are easy to stack and move around. Once you’ve finished moving and have unpacked, we’ll collect the empty boxes from an address you specify.